If you live in Southend on Sea and you find yourself in a situation whereby your garden is severely overgrown then it is time to do something about it – Contact Essex Garden Care today on 0800 043 3913 to arrange them to make your garden transform from a forest to a place of serenity. Essex Garden Care operates throughout the Southend and Rayleigh districts, providing the best service in garden clearance in Southend and the surrounding areas. 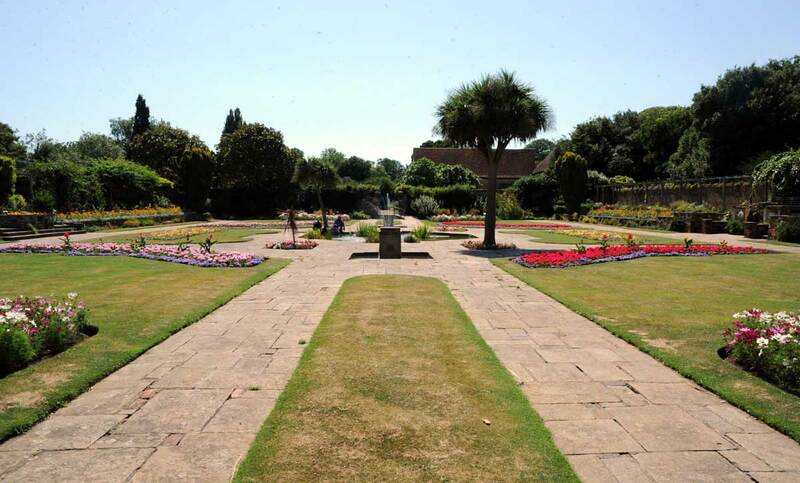 If you are lucky enough to be in a situation whereby your garden is clear of weeds and wild fauna, then you may want to consider hiring Essex Garden Care for garden maintenance services in Southend. Call today to find out how arranging a gardening team to attend to your garden throughout the year will free up your time to admire your garden and play in your garden. Think of the time saving that is involved here, you will spend all your time enjoying your garden, instead of all of your spare time after work attending to the garden.